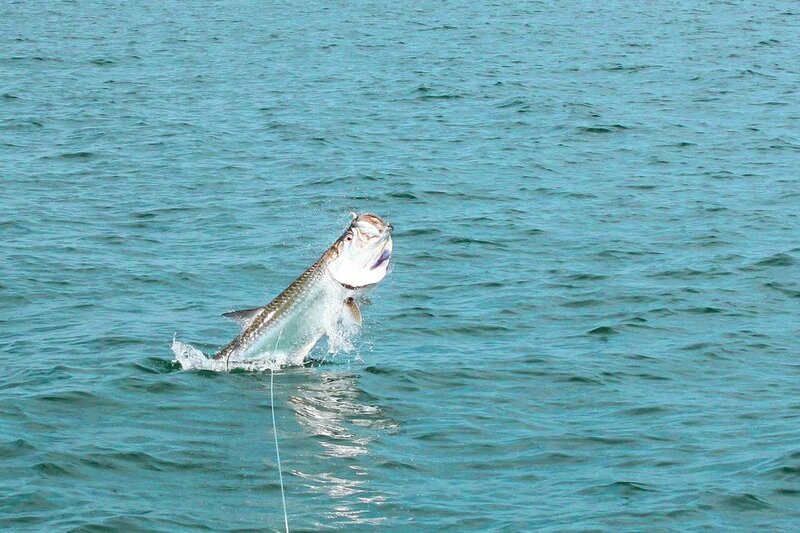 Welcome to Panama City Inshore! 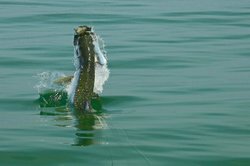 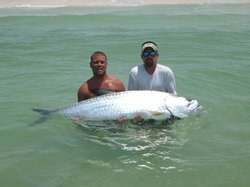 We are a professional Light-Tackle and Fly fishing guide service fishing the Florida Panhandle from Panama City Beach to Port St. Joe. 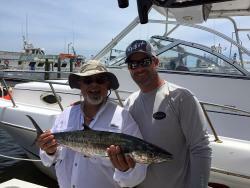 Great guide showed us great fishing!!! 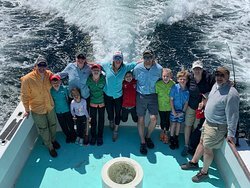 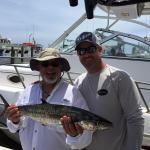 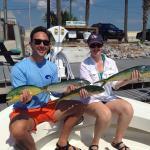 Fun and easy fishing trip! 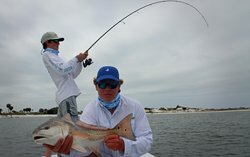 Capt Justin Had Us Catching the Redfish!! 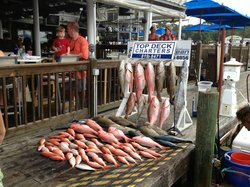 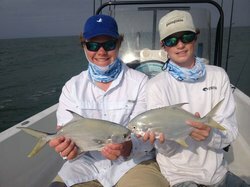 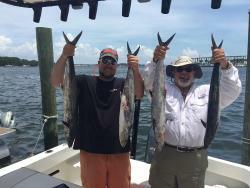 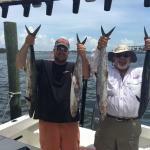 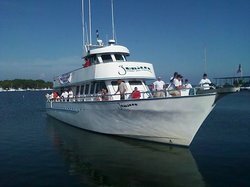 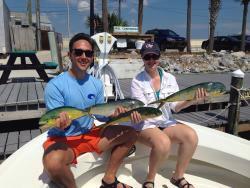 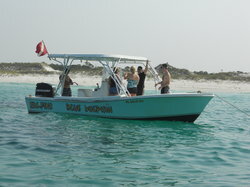 Get quick answers from Panama City Inshore - Fishing Guides staff and past visitors.